The Companies Registration Office has now amended the Annual Return to include a mandatory requirement to state the company’s size within their annual return. As it will no longer be possible to file an Annual Return without stating the company size, It is extremely important that a company is aware of which category of size their company falls into and ensures that this is noted on the Annual Return. If the company does not meet any of these, then they are deemed to be a large company. 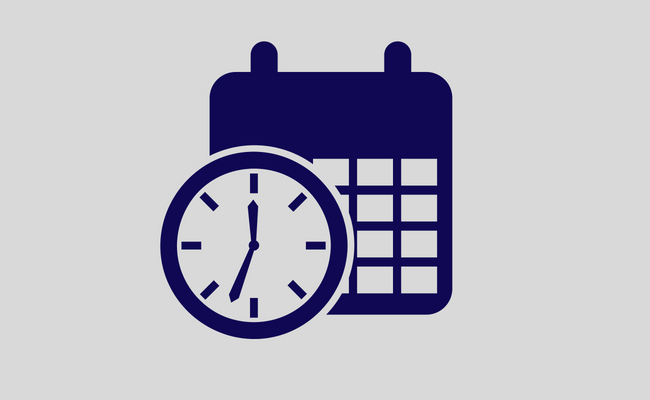 With the busiest filing deadline of the year fast approaching, we are assisting many clients in ensuring their obligations are met at the CRO so please do contact us if you require advice on this important change.